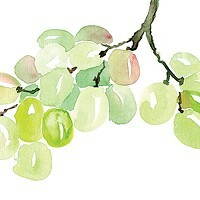 This south shore winery offers hand craft boutique wine. 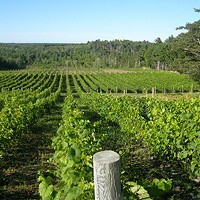 The wines are based on the distinct terroir of the LaHave River Valley Wine Region. The team from vineyard to cellar do everything they can to enable a “soil-vine-grape-wine natural synergy," an old-world wine making approach. 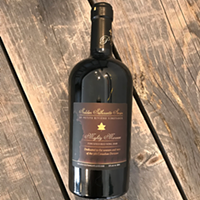 The wine making includes minimal filtration and all are created using as little preservative or chemical additives as possible.